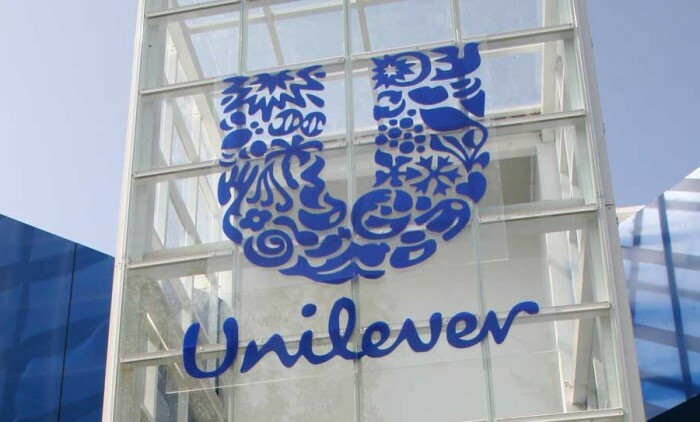 Unilever has partnered with data technology company Blis to launch a pilot platform to add transparency across the data ecosystem. The platform is in response to the increased industry challenges around transparency and verification of data, including location and demographic data, and will run on the IBM Blockchain Platform. As a pilot partner on the platform, Unilever will help evaluate and refine the service Blis can offer to advertisers and data providers moving forward. The source of the geographical data is written to the blockchain, giving advertisers and data providers access to a transparent and verified blockchain. This will in turn offer them with greater confidence in the source of the data. Meanwhile, brands can analyse the data they are using by accessing the platform, which provides access to all data transactions, from individual apps to WiFi data. “Unilever are committed to partnering with organizations which create better digital infrastructure. This new capability is an important step towards transparency and clarity in data provenance and compliance across our global activity,” Luis Di Como, executive VP, global media, Unilever Group, said. “We’ve taken an innovative approach to tracking geographical data for digital advertising to solve a critical problem. Combining our deep expertise with blockchain technology will allow us to deliver a new solution that will address the growing trust, accountability and transparency needs that are pressing the advertising industry,” Greg Isbister, CEO at Blis, said.